In fact, the political science student was simply boarding a plane from Charlotte to Miami, en route to study abroad in Cuba over the summer. “I had never had an opportunity to be on a plane before,” he says. “I had never been farther than North and South Carolina. I was so nervous. But I knew I wanted to see more of the world. I wanted to step out of my comfort zone and learn about a culture outside of mine. 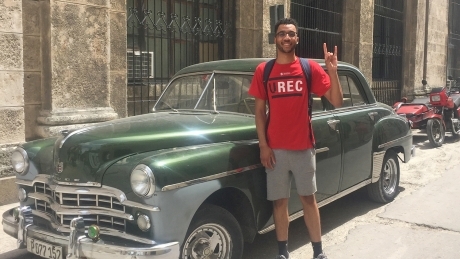 Hamilton poses in front of a classic car while studying abroad in Cuba. Photo courtesy of Marquan Hamilton. By the time the plane landed in Miami, Hamilton had recovered his composure. He was ready for Cuba. “I felt like I could do anything from that point on,” he says. 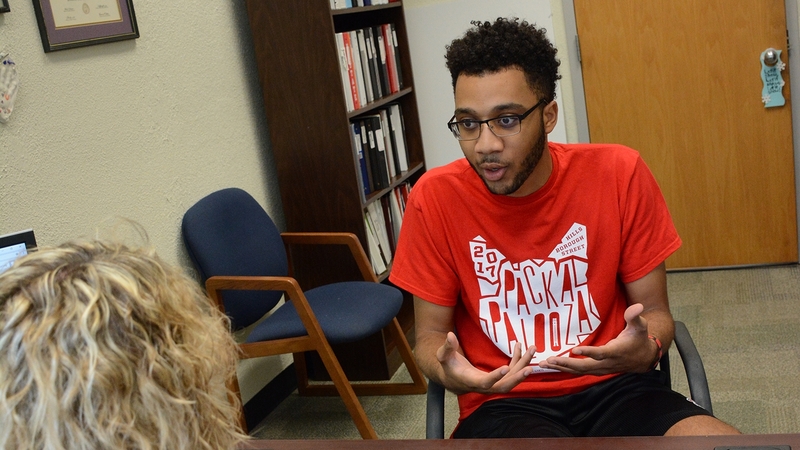 And by the time he returned home to Shelby, North Carolina, from NC State’s “Cuba: History, Environment and Culture” study abroad program, Hamilton was not only a travel pro and an ardent ambassador for Cuba, he was also bursting at the chance to encourage other minority students to study abroad. 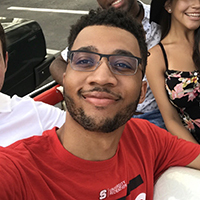 Hamilton, an African-American first-generation college student, received multiple scholarships that made his eye-opening experience overseas possible and offer a testament to the power of philanthropy. After returning from study abroad in Cuba, Marquan Hamilton discusses living with a host family abroad. 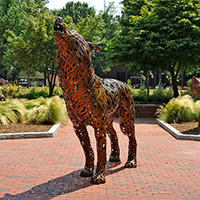 Educational opportunities: NC State had the programs he was looking for. Hamilton is majoring in political science, with a concentration in law and justice, and a minor in sociology. He’s considering adding another minor, either in interdisciplinary studies or business administration. Location: Hamilton liked the feel of the university and the city, especially the campus’ close proximity to all the workings of government that fascinate him. He’s interned with a state senator at the North Carolina General Assembly. Cost: It was relatively affordable, which Hamilton said was critical for someone like himself who’s coming from a rural, low-income area. But it was that third area that gave him great pause: how was he actually going to afford college? “My mom looked at me, and said, ‘You’re going. I’m going to make sure your education is paid for,’” he recalls. 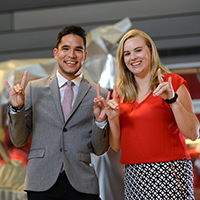 Hamilton received a Pack Promise scholarship and several external scholarships that made attending NC State possible as a first generation student. In order to study abroad, though, he still needed help. 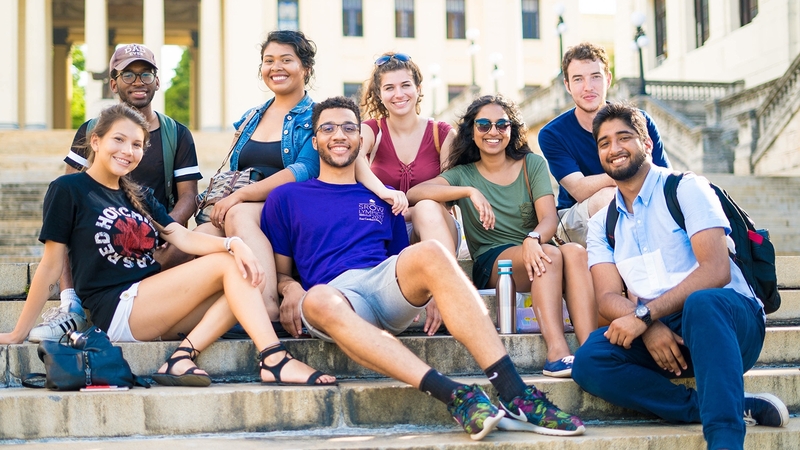 He earned the college’s Travel Scholars award, as well as the college’s first Getting Started with Study Abroad award, funded by donors and designated to help high-need, first generation students cover the costs of passport and program deposits. He also earned the Goodwin Meissner Foundation Scholarship and the NC State Chancellor’s Scholarship — both highly competitive awards — that helped offset other costs associated with study abroad. “I have felt that NC State is investing in me,” Hamilton says. 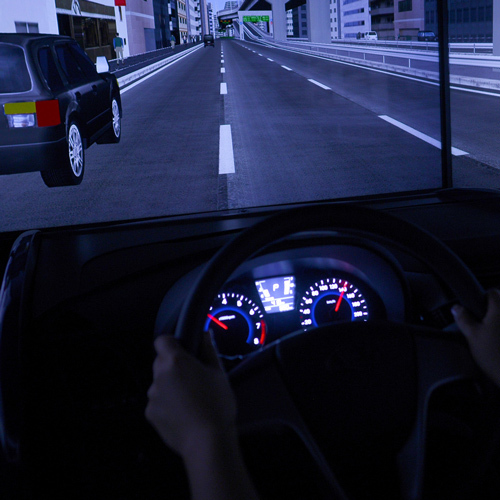 “The university wants to see me succeed. That really speaks to me. I feel so blessed and so honored.” Hamilton plans to attend law school after he graduates, and is interested in corporate or human rights law. I’m no longer going to doubt myself. The sky’s the limit. As he determined where to study abroad, Hamilton again did his research. Cuba met his criteria: it offered an immersive experience where he could improve his Spanish; it presented a country with a complex political system and an interesting history; and it was definitely a culture far different from his own. NC State Teaching Associate Professor of History Nicholas Robins has been bringing students to Cuba since 1995. He says this year’s cohort was an exceptionally good one, and that Hamilton was a standout student among them. 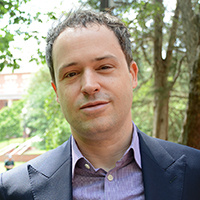 Hamilton discusses how Cuba introduced him to new perspectives on learning — and helped improve his Spanish. 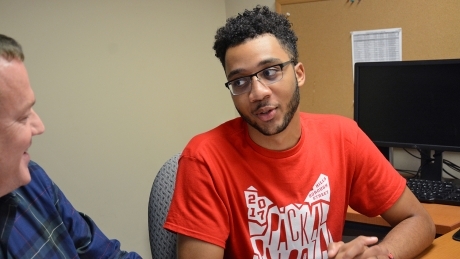 Hamilton, a 2017 student orientation leader and student worker in the Interdisciplinary Studies program, talks with Interdisciplinary Studies student services specialist Bruce Cheek.